Learn about how to find your domain's owner and contact them to transfer it to your own registrar account. 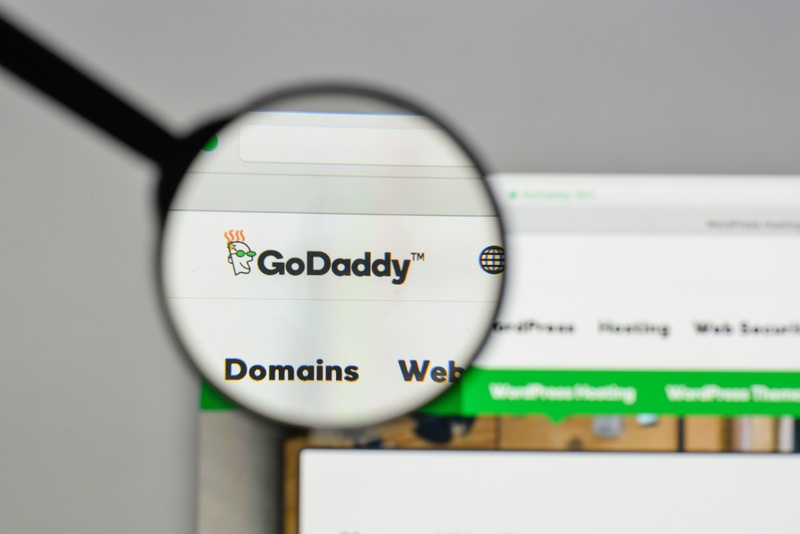 Since we know that it can be a complicated process, we wanted to take you step-by-step through how to transfer your domain name to GoDaddy or any other registrar you may want to use. 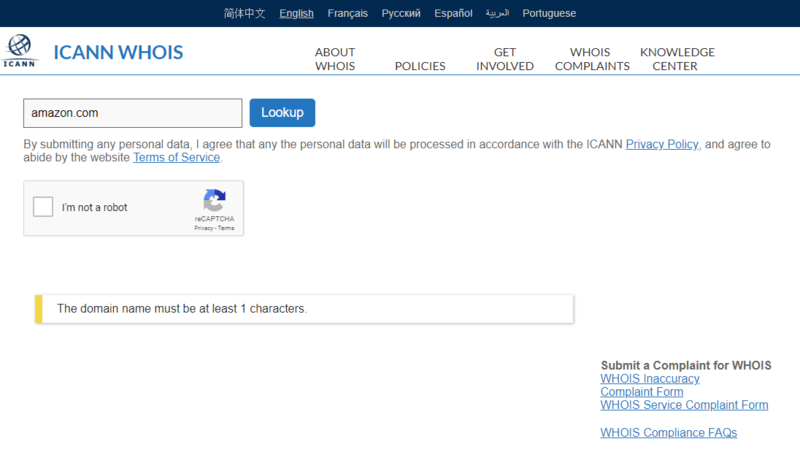 Step 1: Find out who the current owner of your domain name is by going to the site ICANN WHOIS. From here, you will copy and paste your domain name into the search field. Important note: this search will not work if "www." is part of the query. When searching make sure the format is just "domainexample.com." 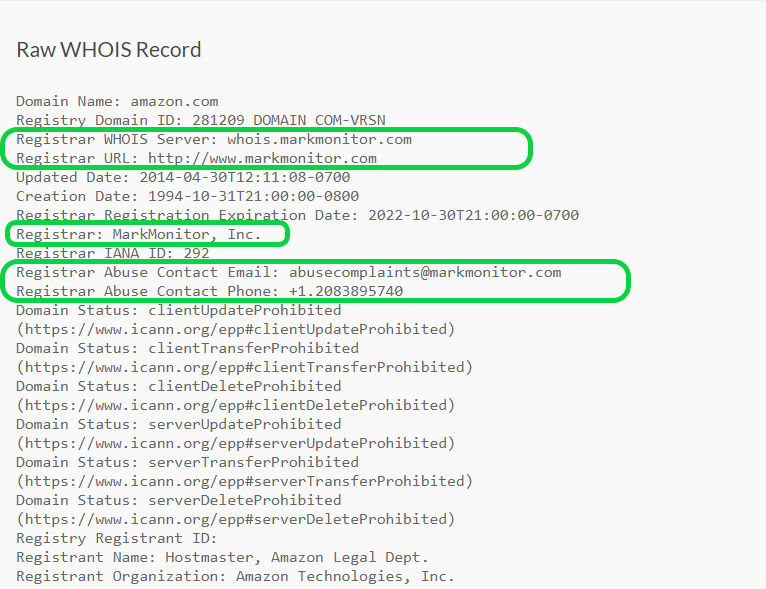 Step 2: Scroll down to the Raw WHOIS Record and locate the highlighted fields to find the owner. Step 3: Time to contact the domain owner! Call them and let them know that you want to transfer your domain name to your personal hosting account. DO NOT tell the owner you are working with another company. If they press you asking why you’d like a transfer, just tell them that you would like to have it in your own account. Step 5: Ask them to make you the owner of your Google My Business (GMB) page if they have authorization over it. This will make taking control over your business online much easier. Step 6: Ask for any additional logins they may have for your business to finish the process and take control over your domain!